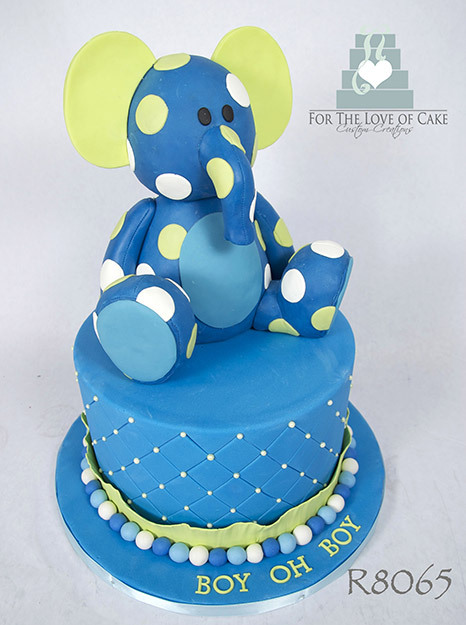 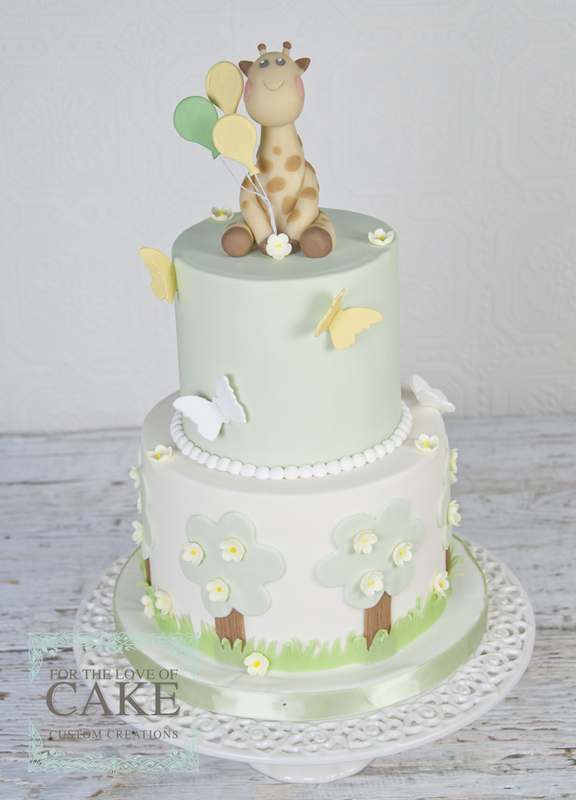 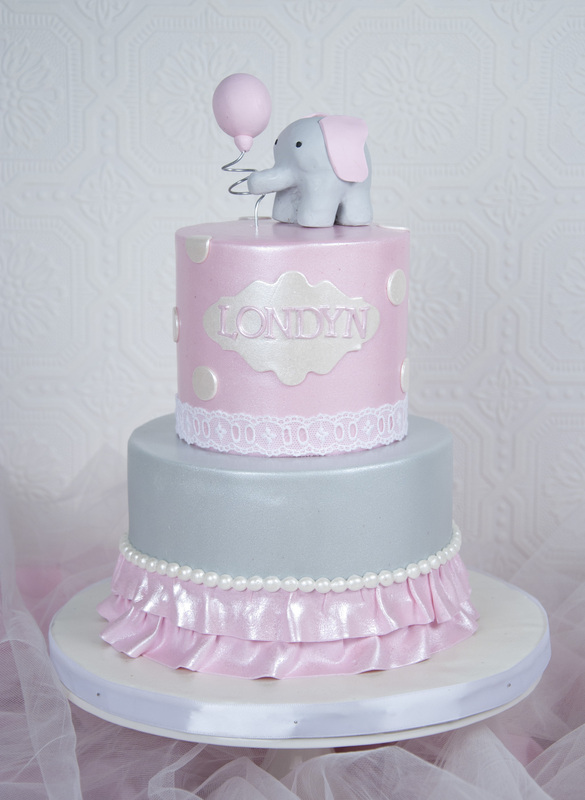 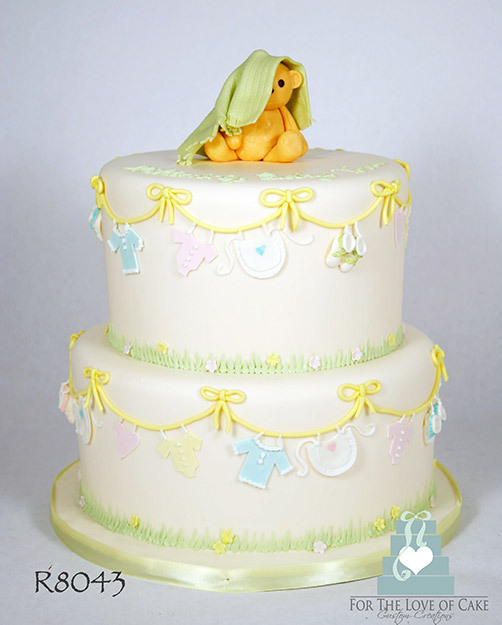 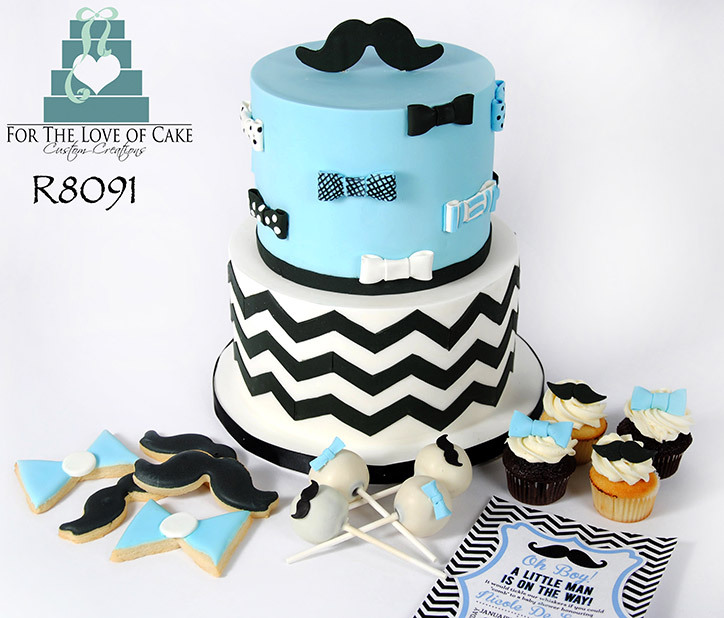 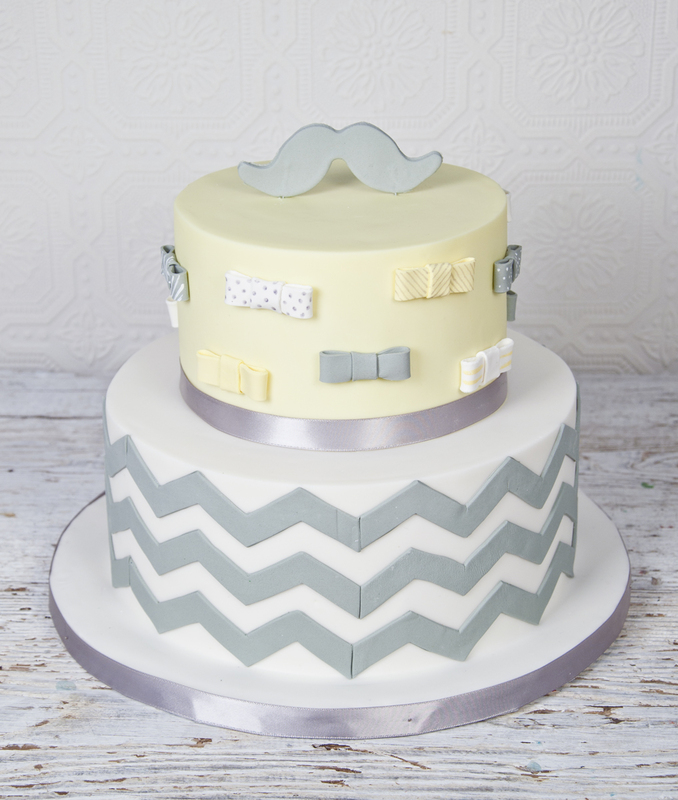 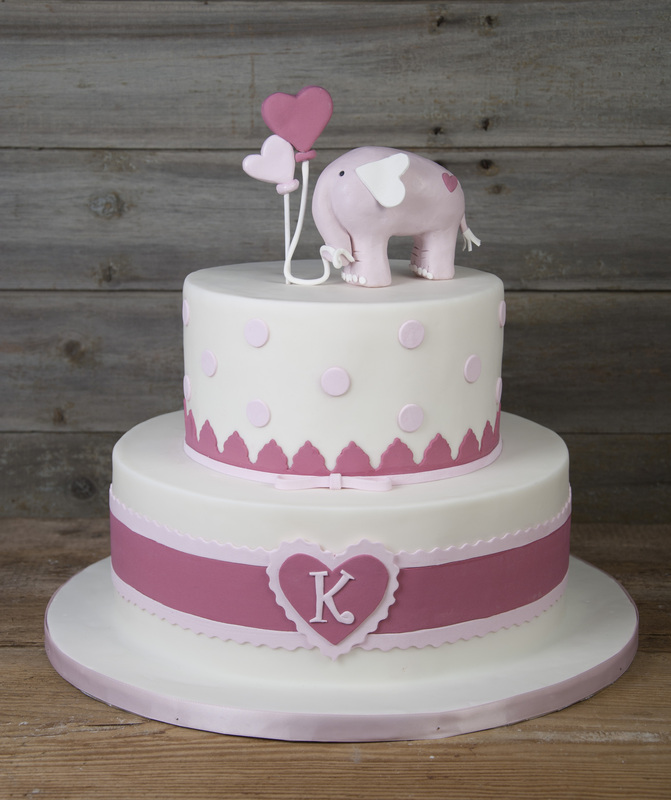 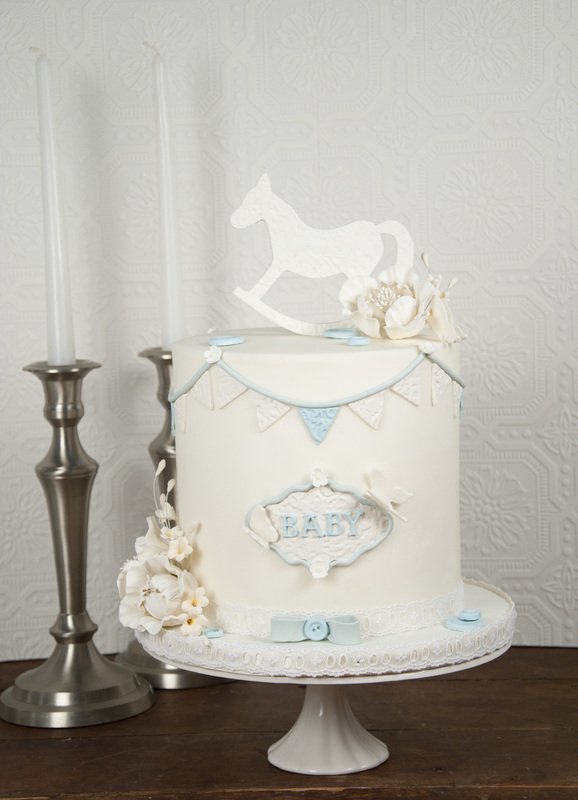 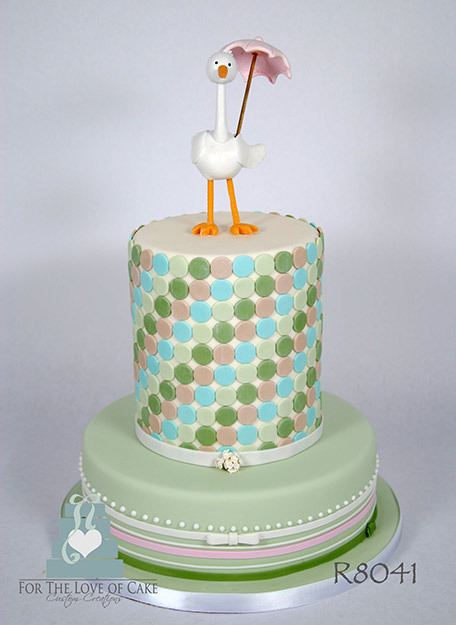 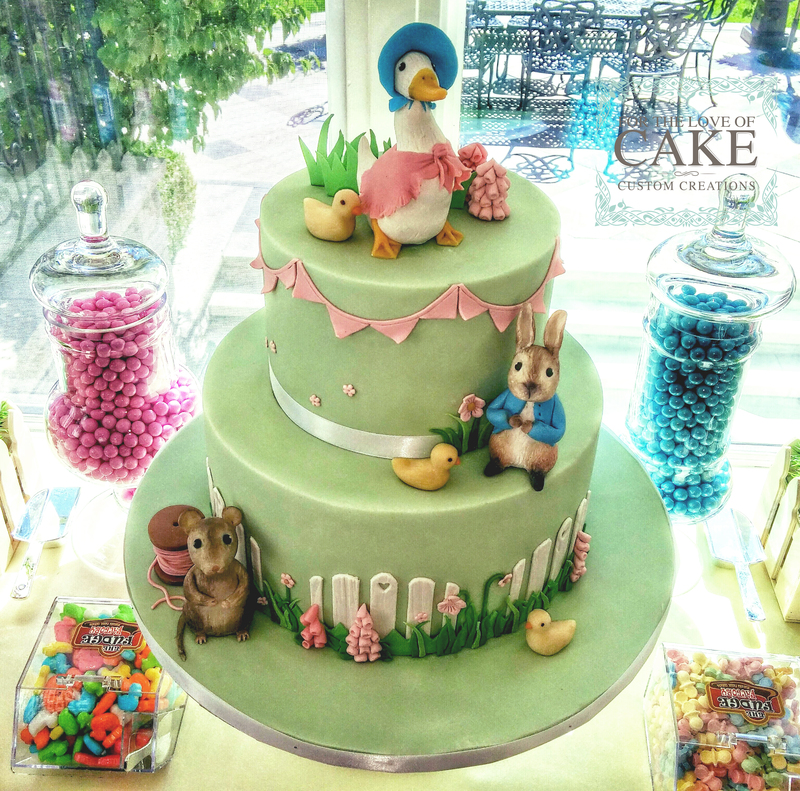 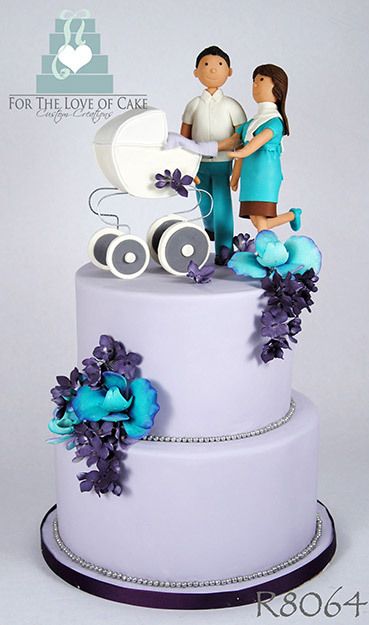 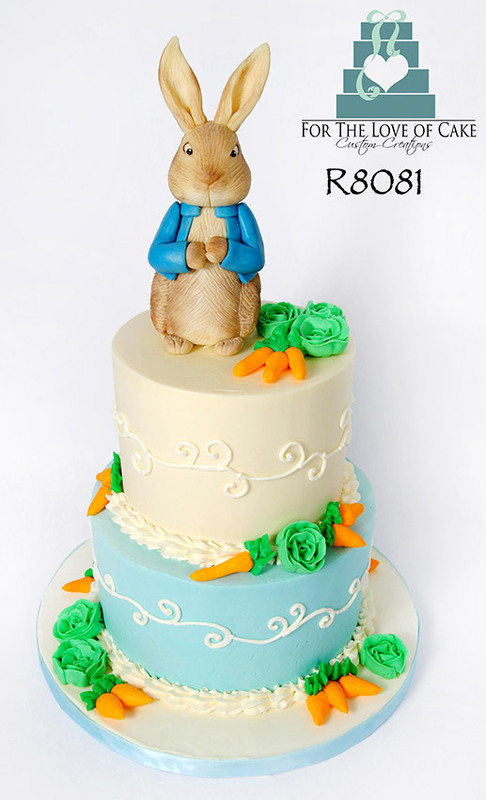 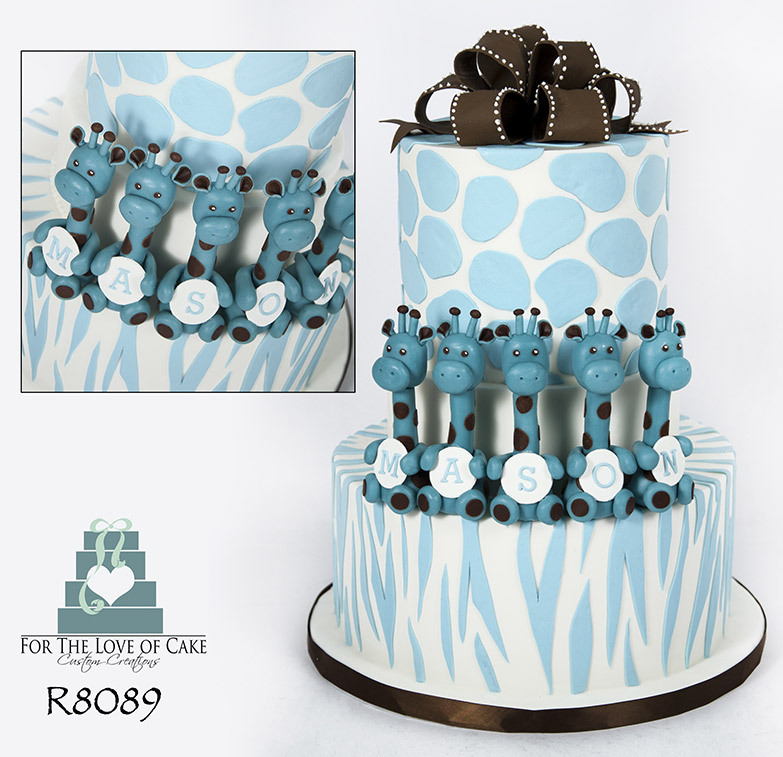 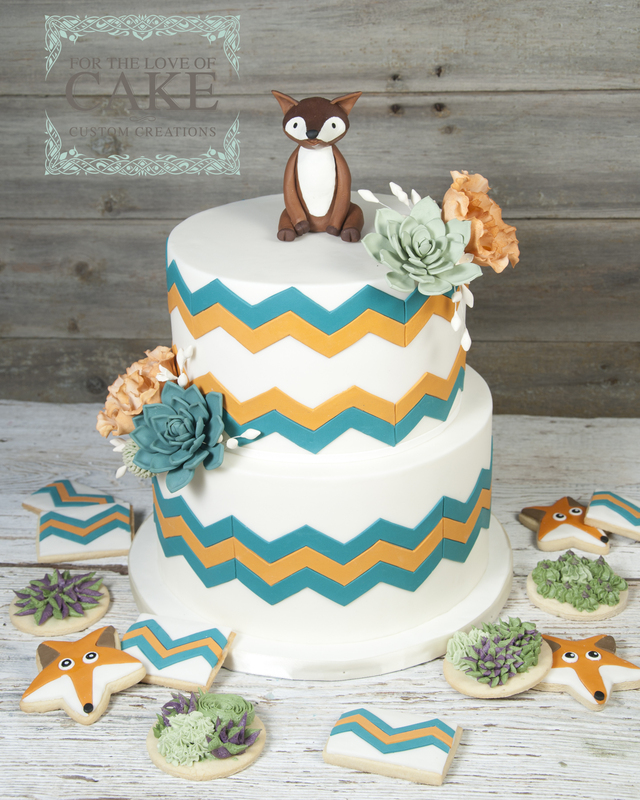 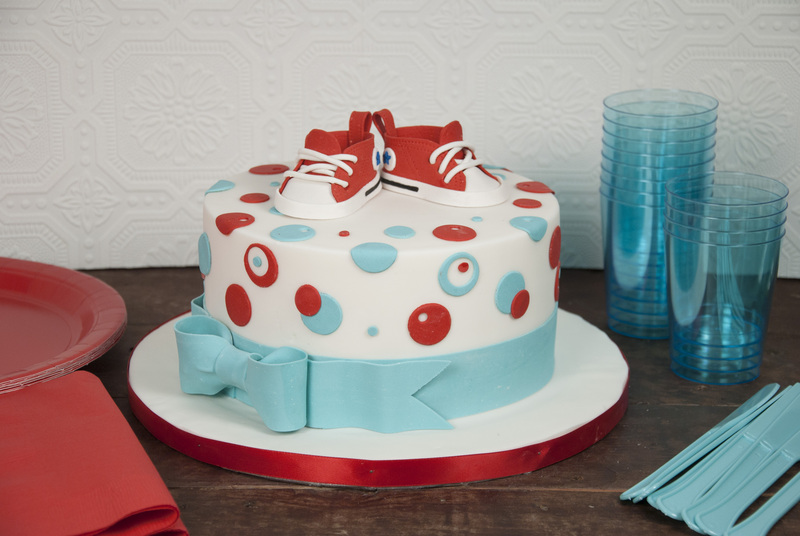 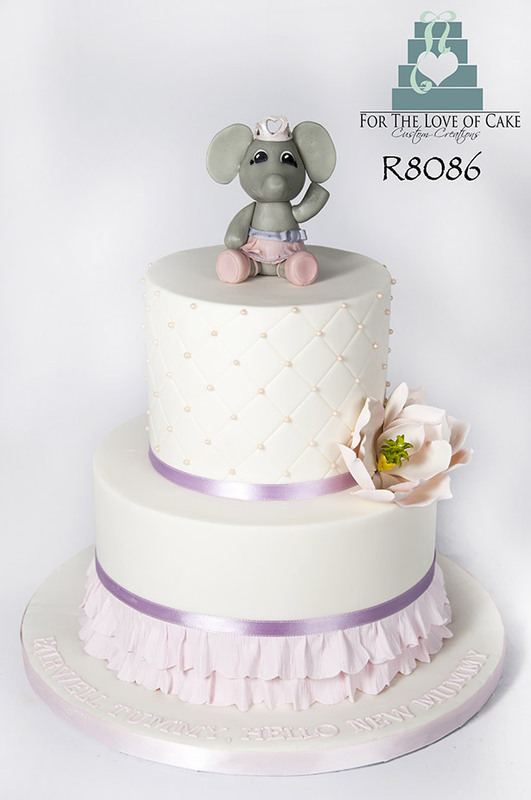 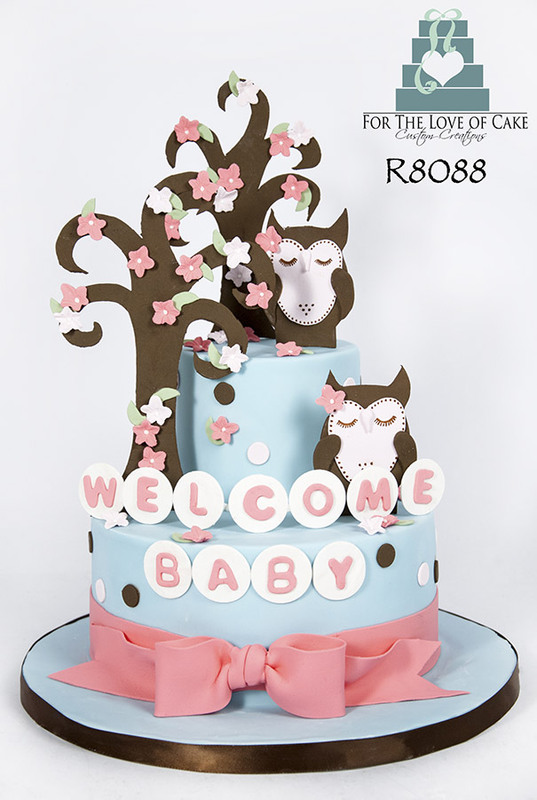 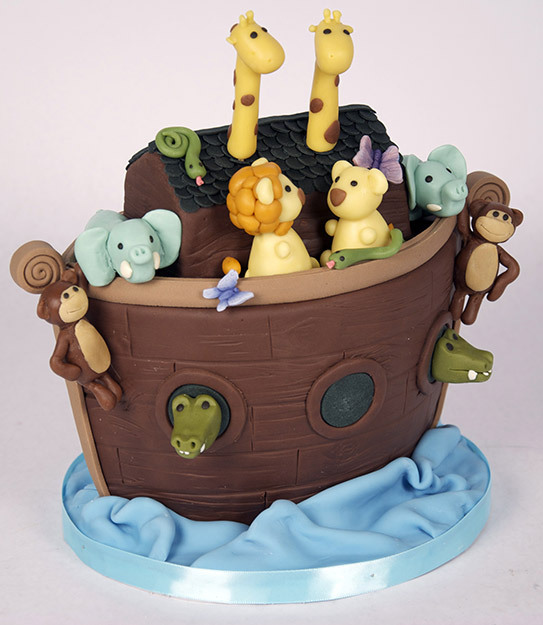 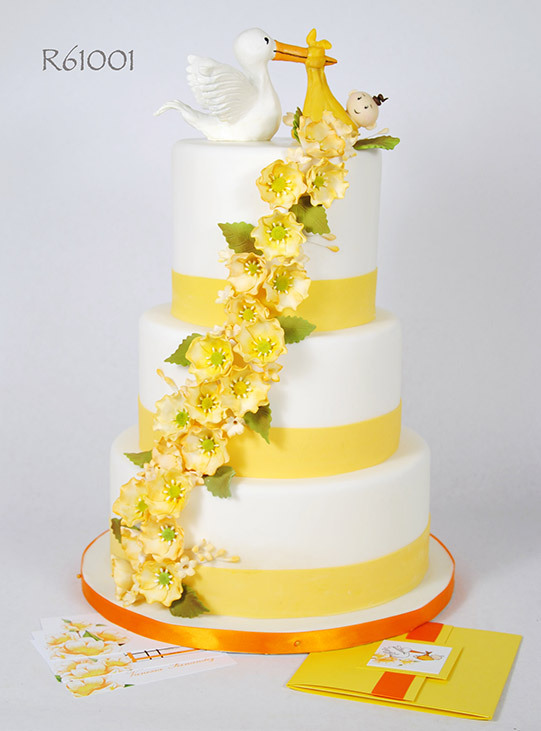 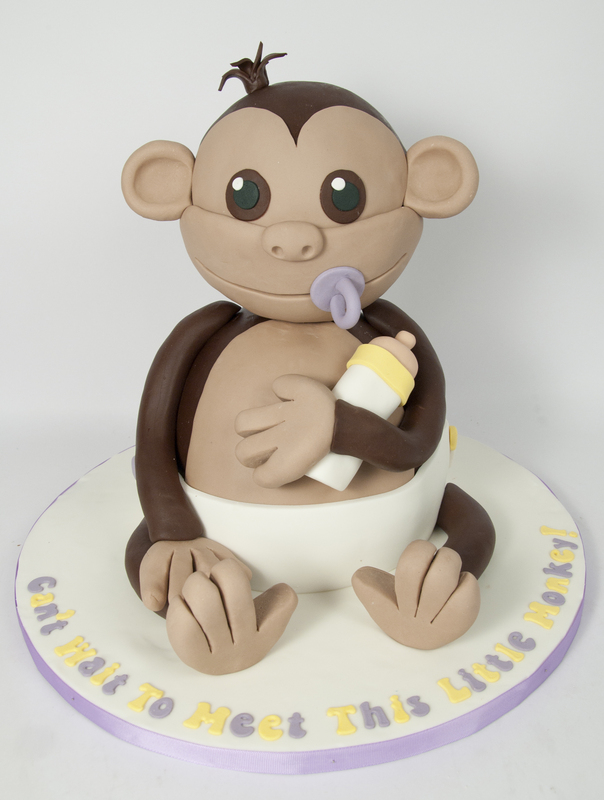 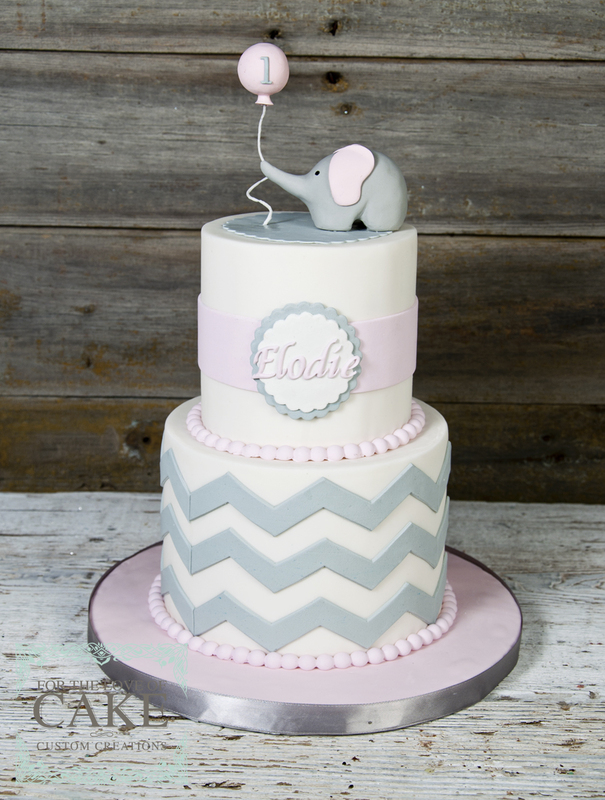 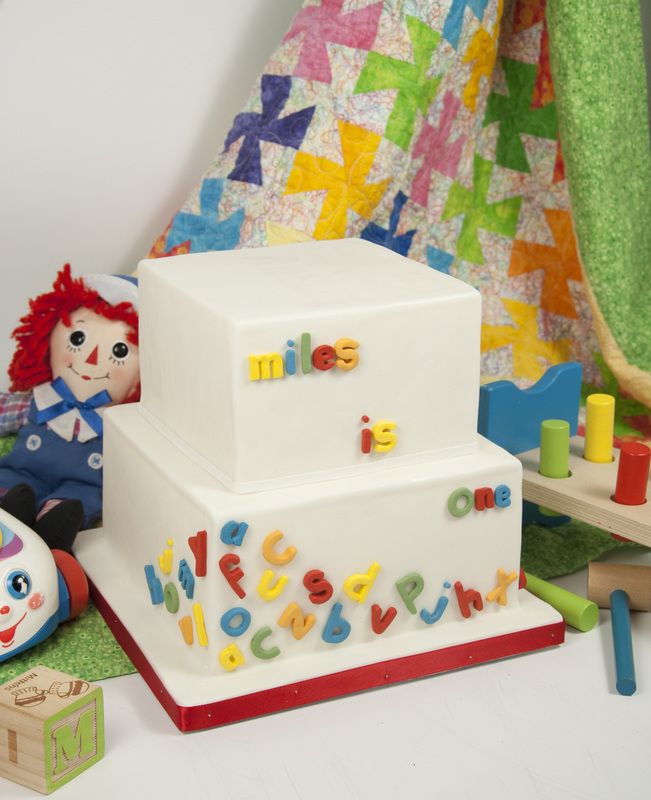 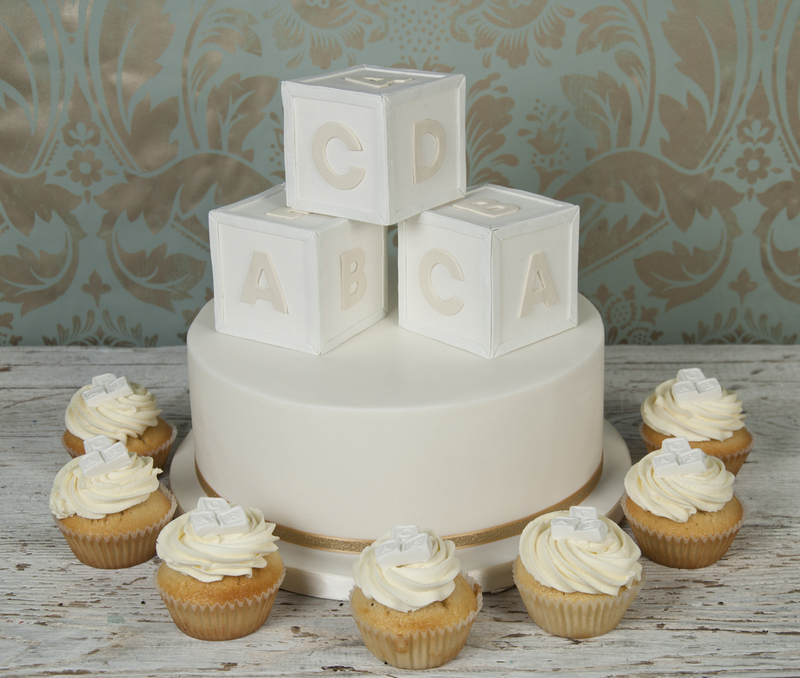 Baby showers are the perfect time to let the cuteness shine! 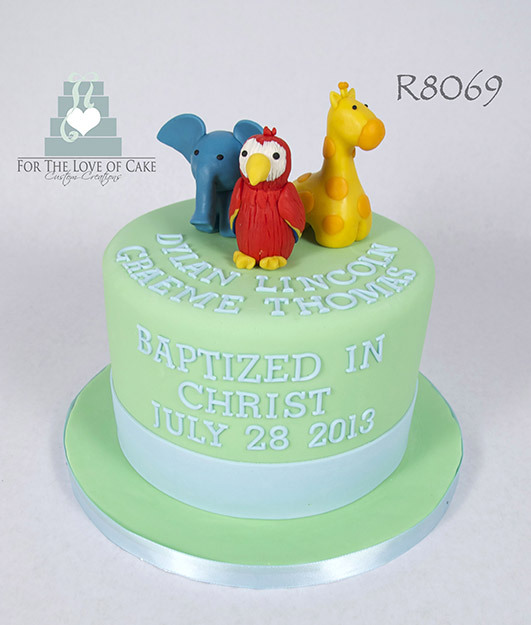 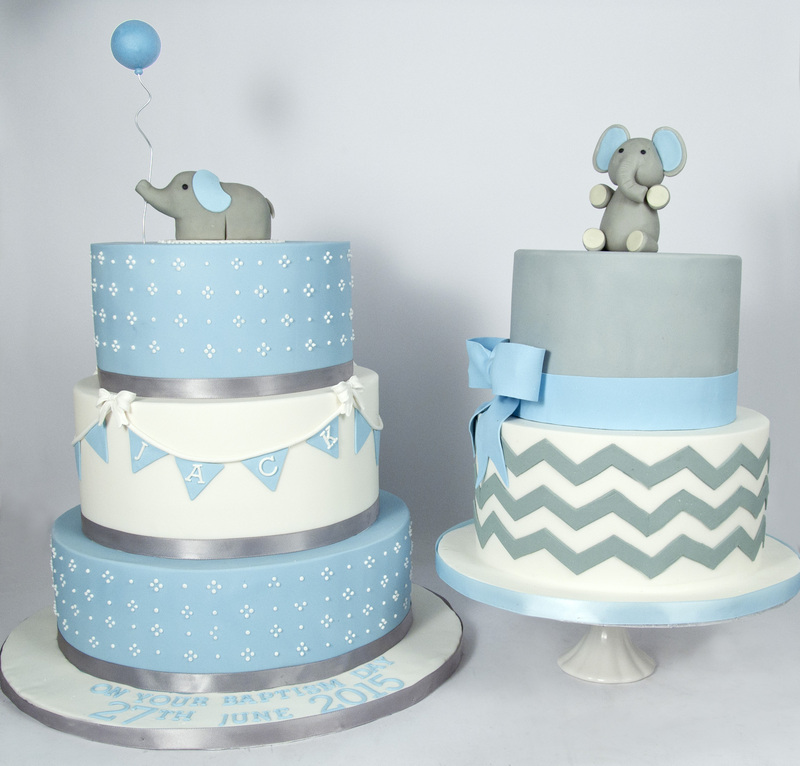 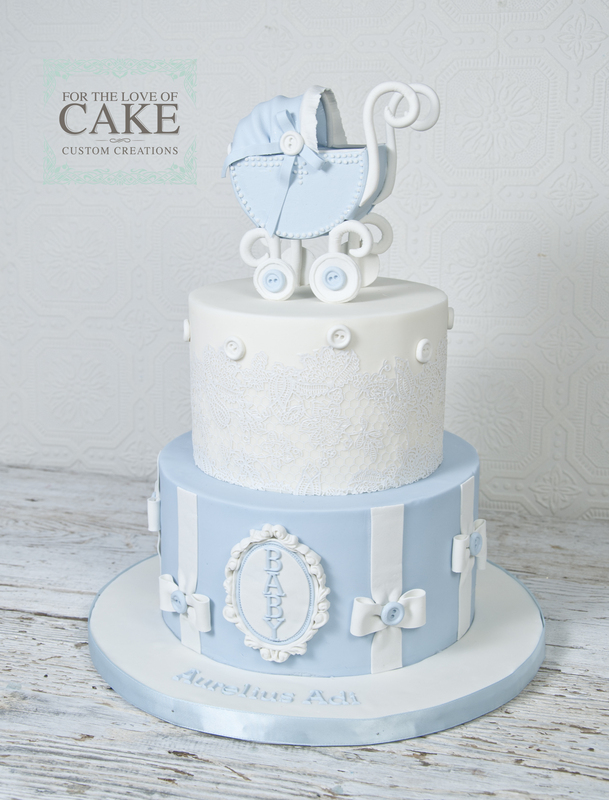 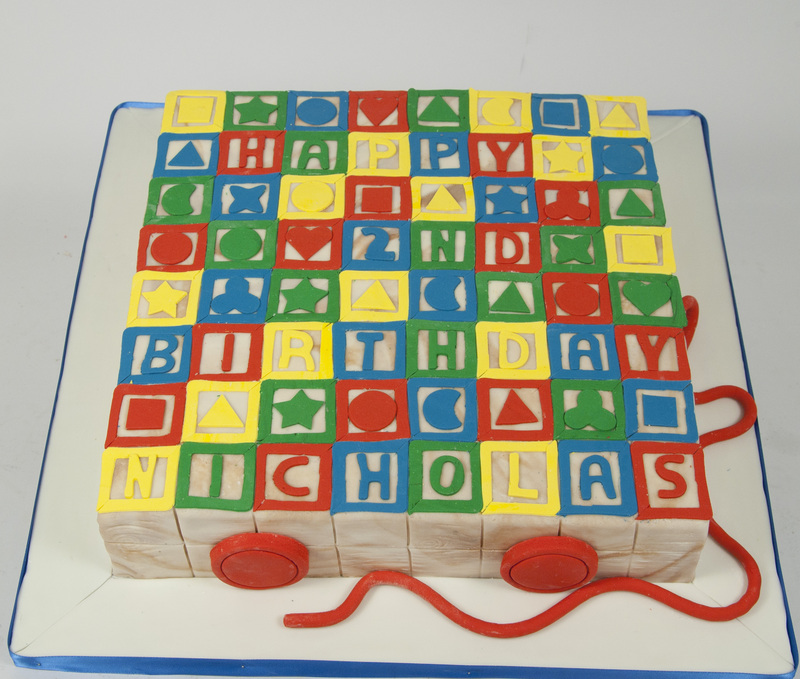 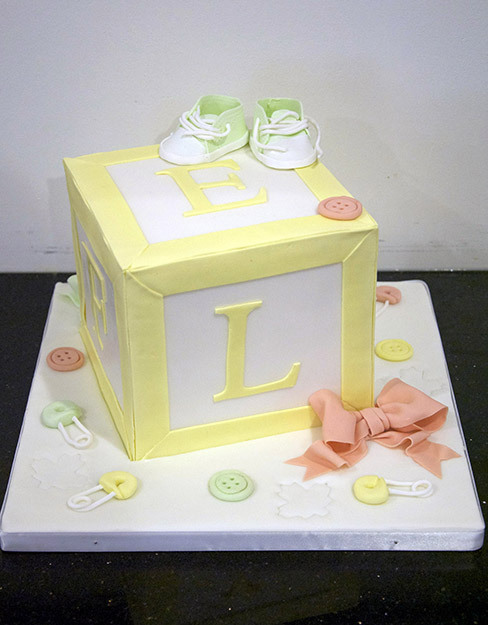 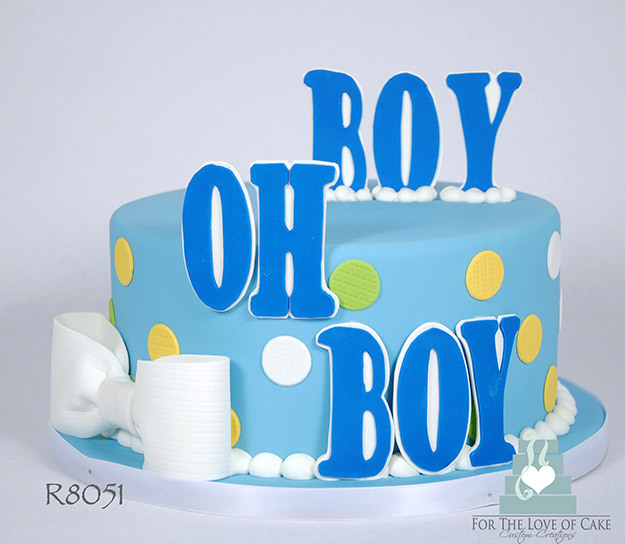 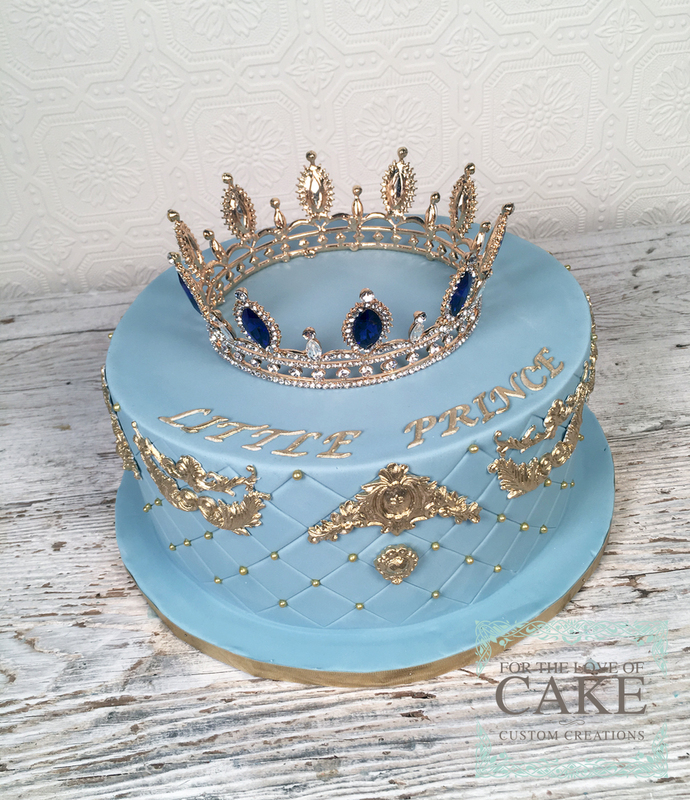 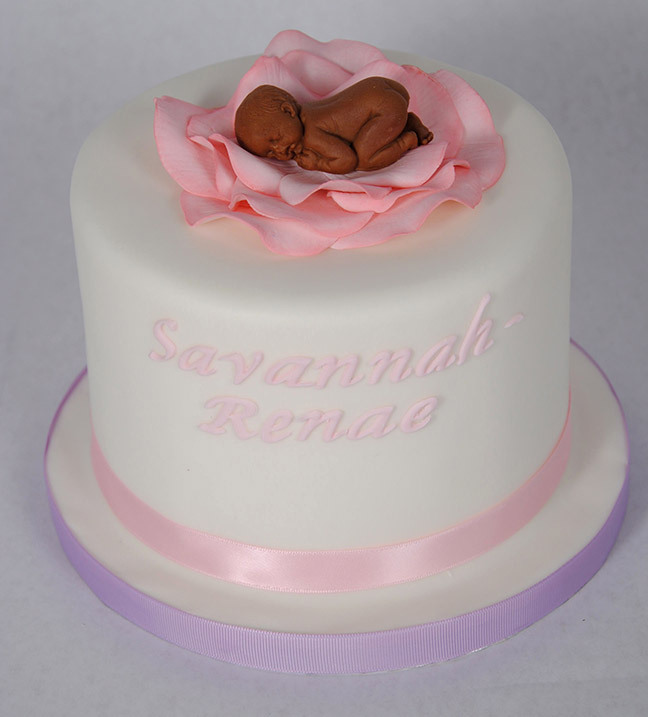 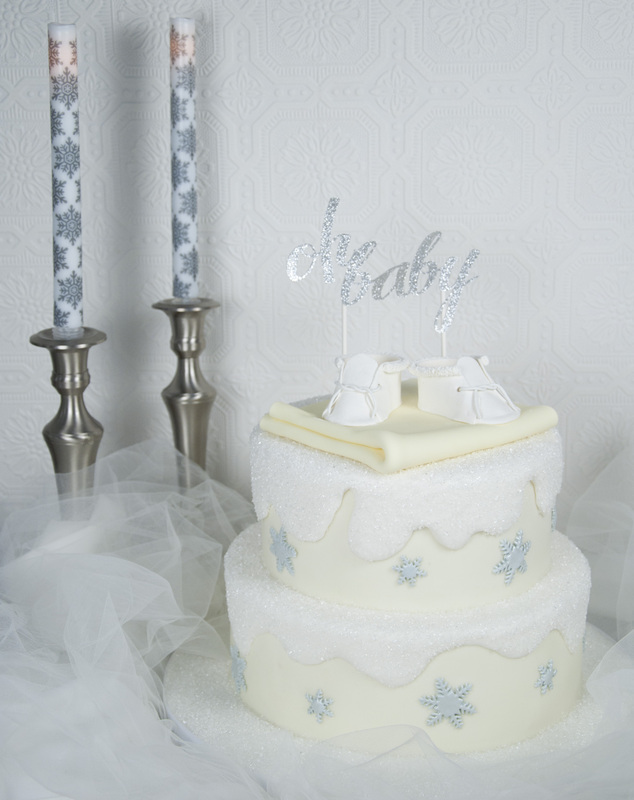 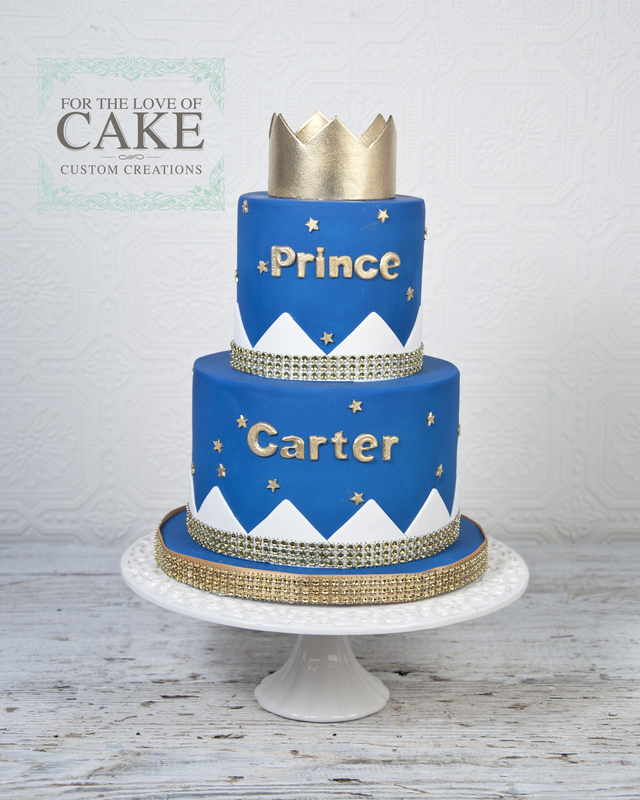 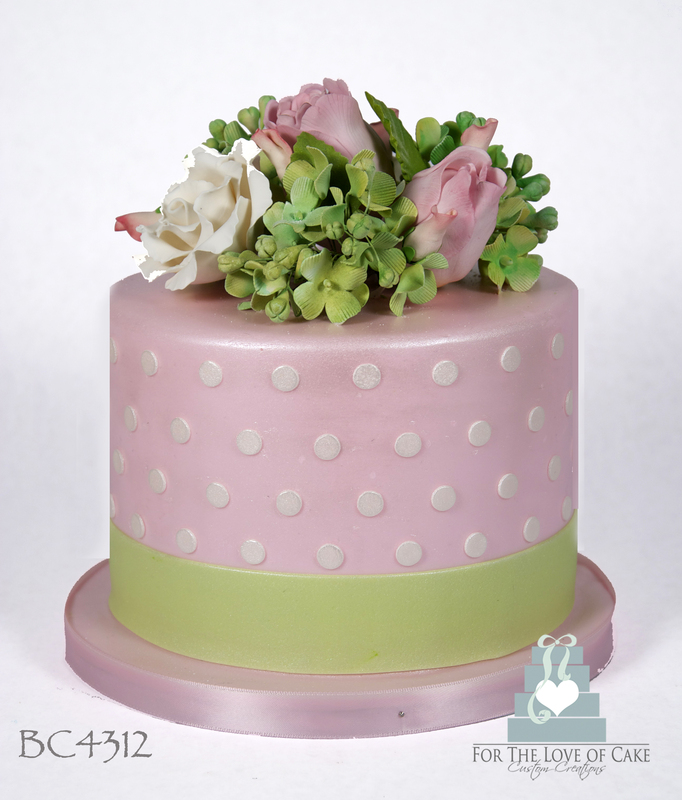 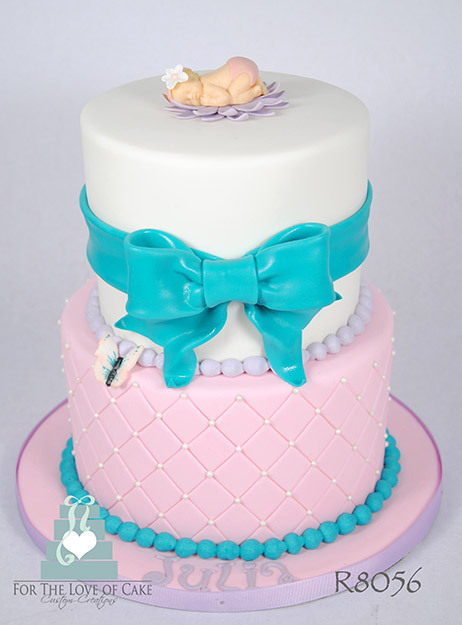 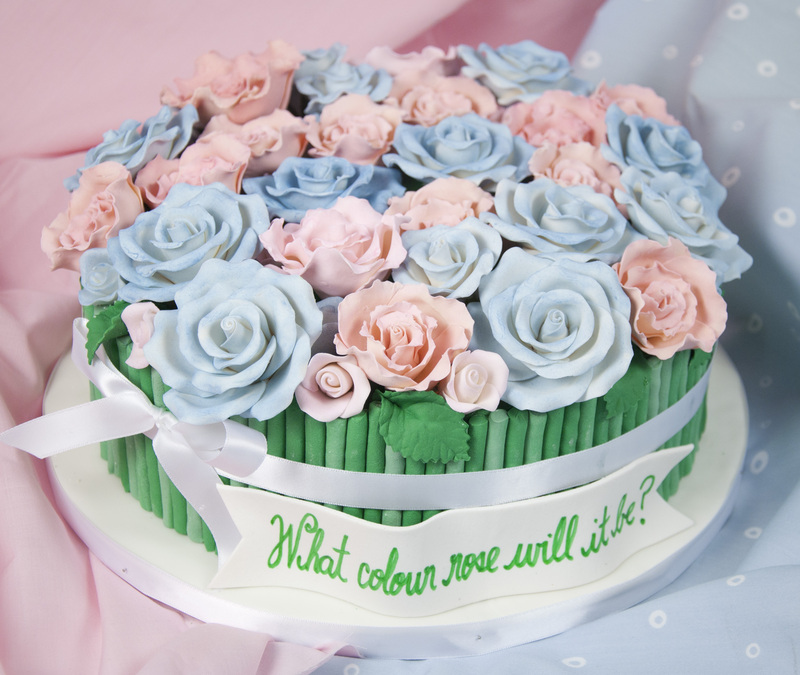 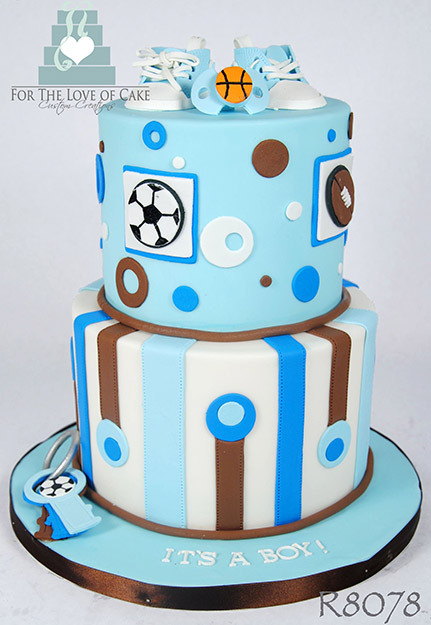 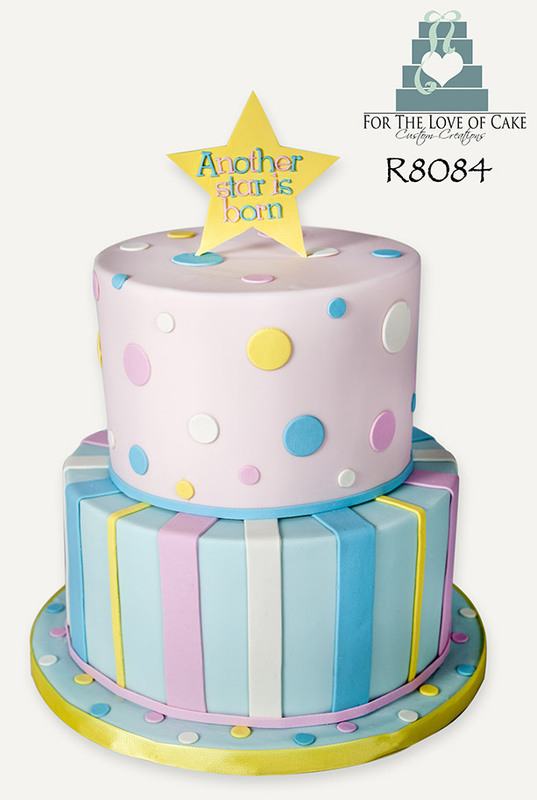 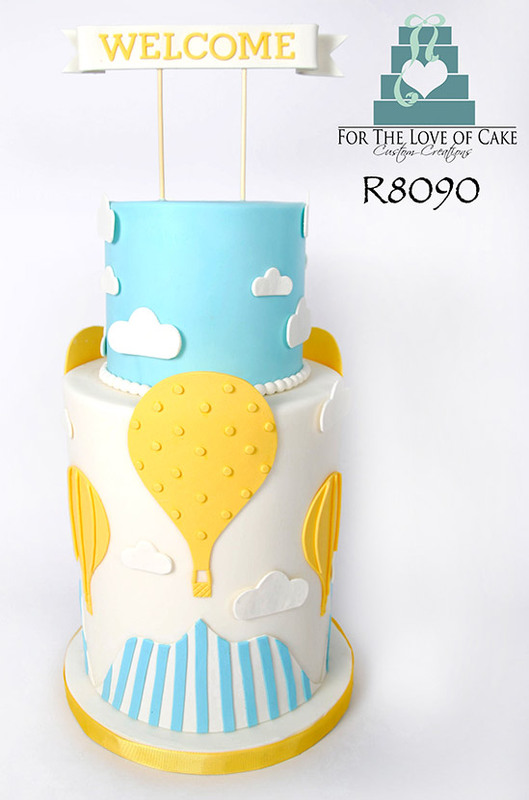 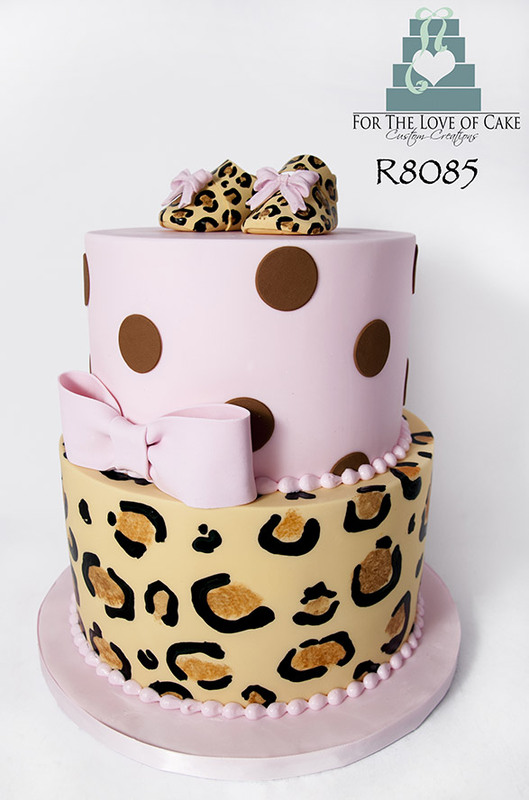 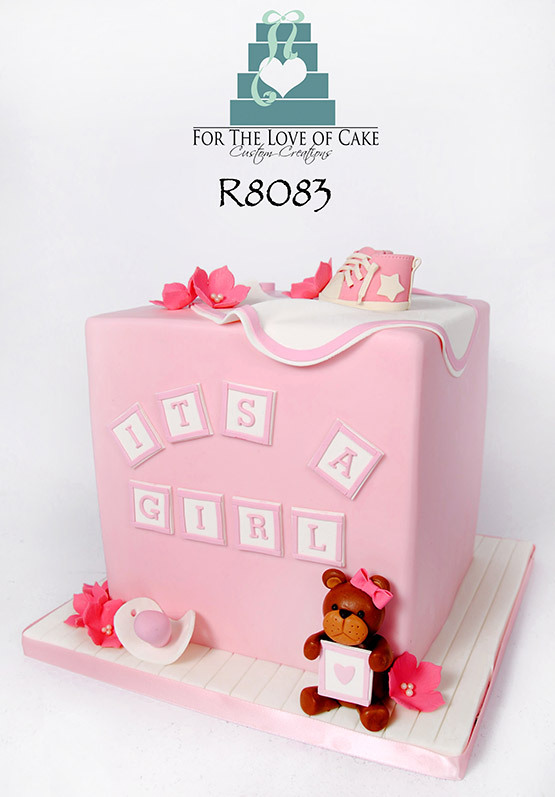 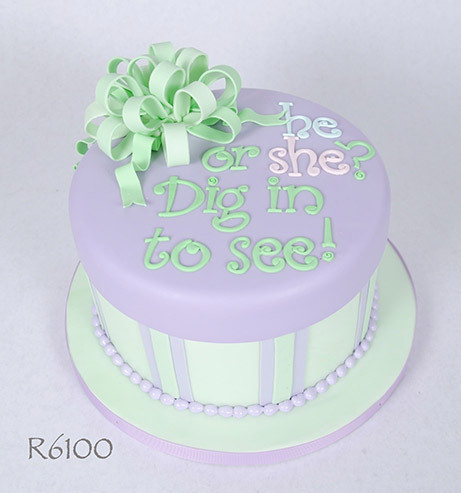 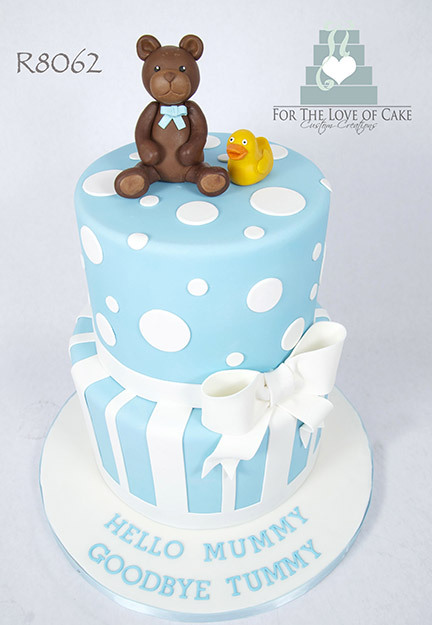 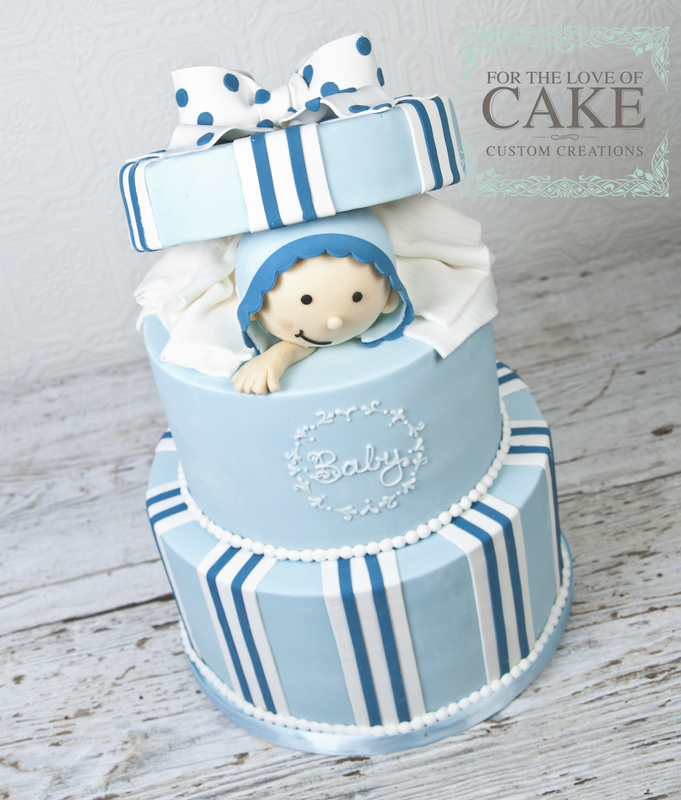 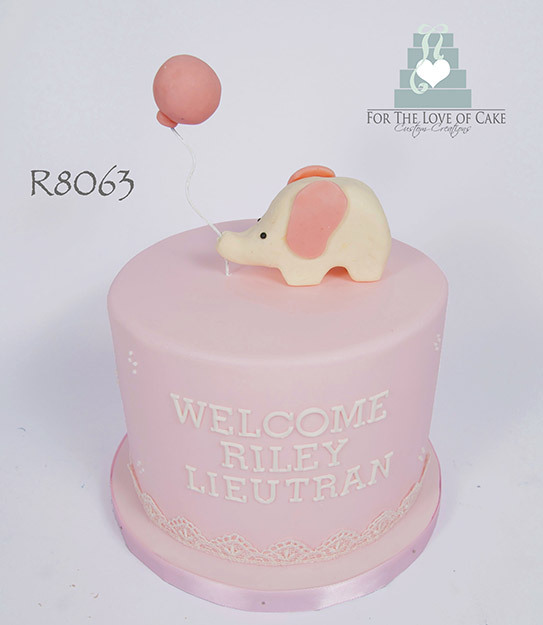 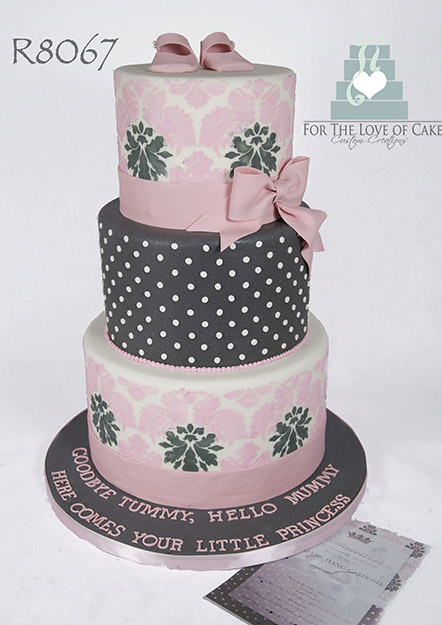 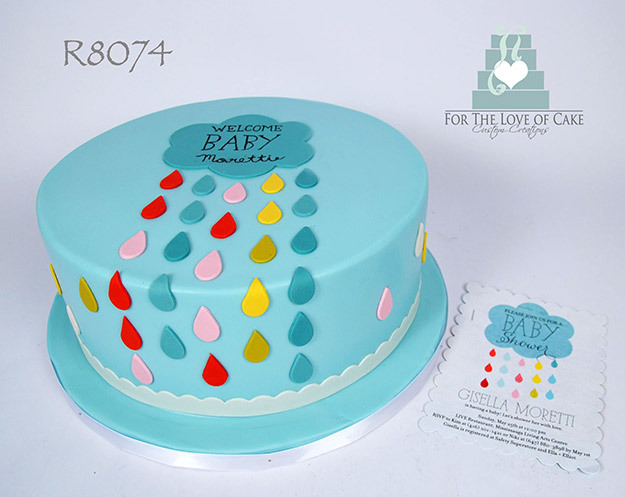 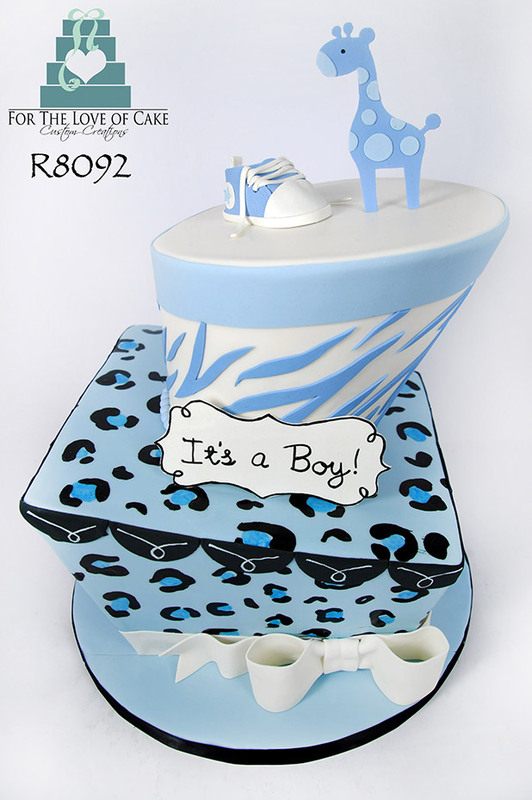 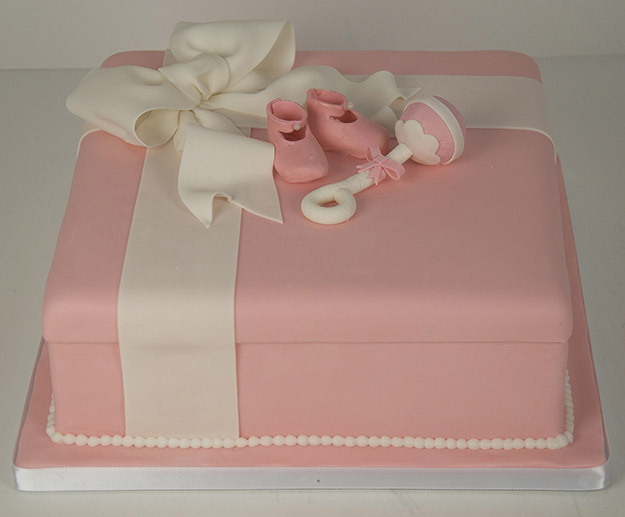 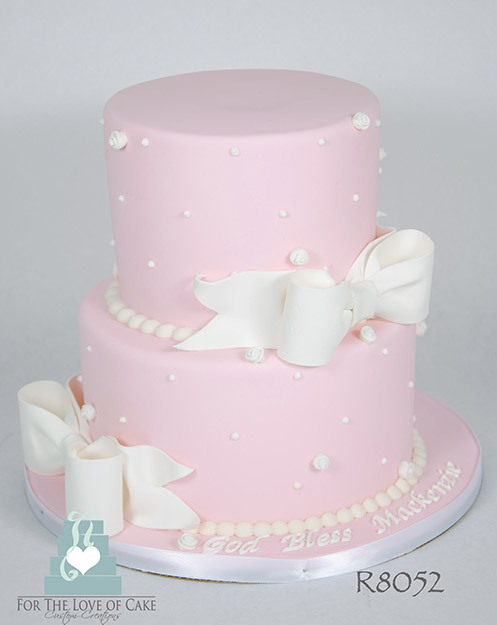 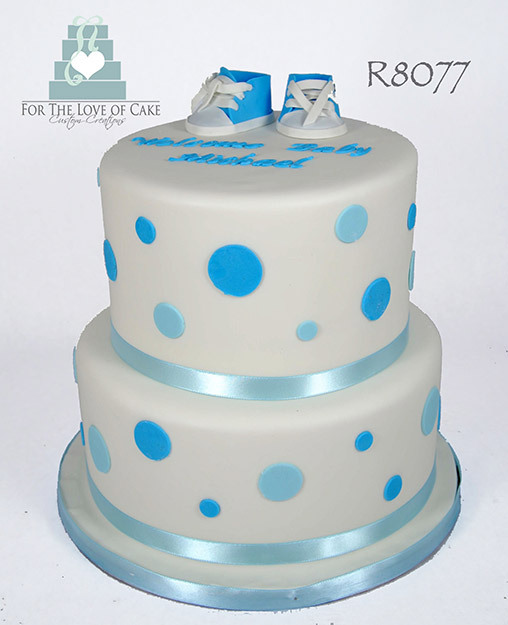 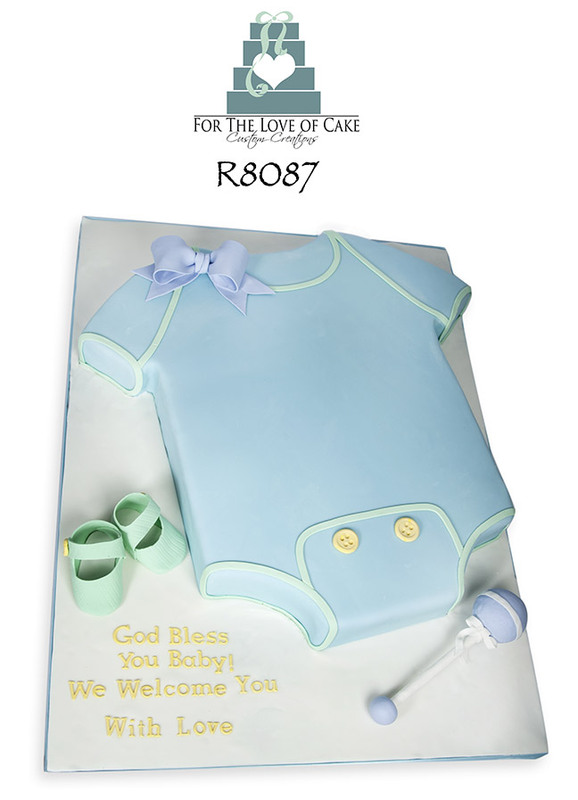 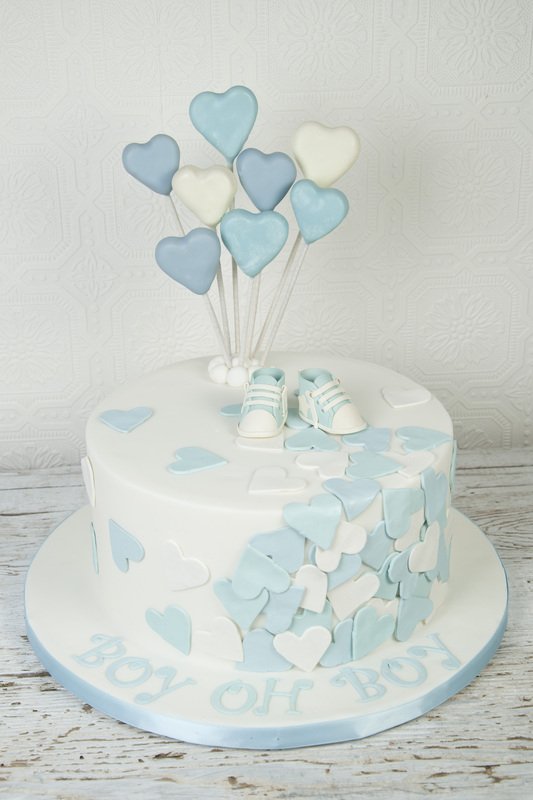 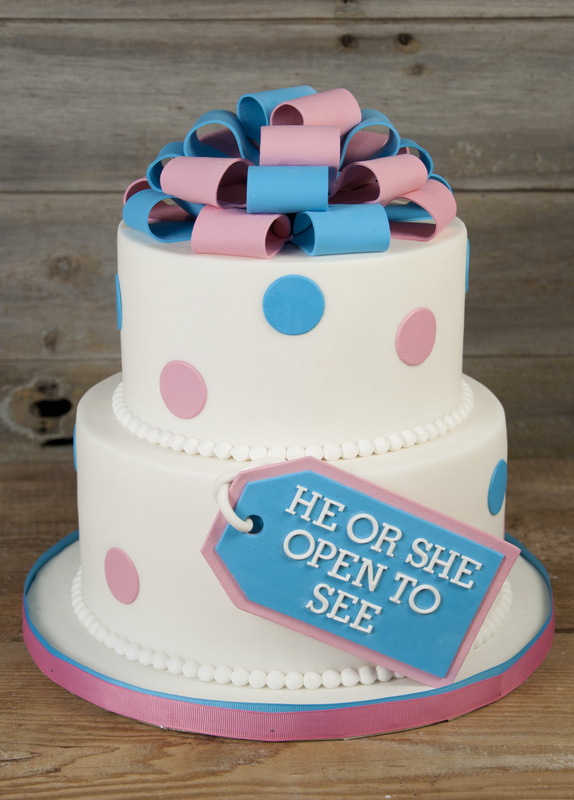 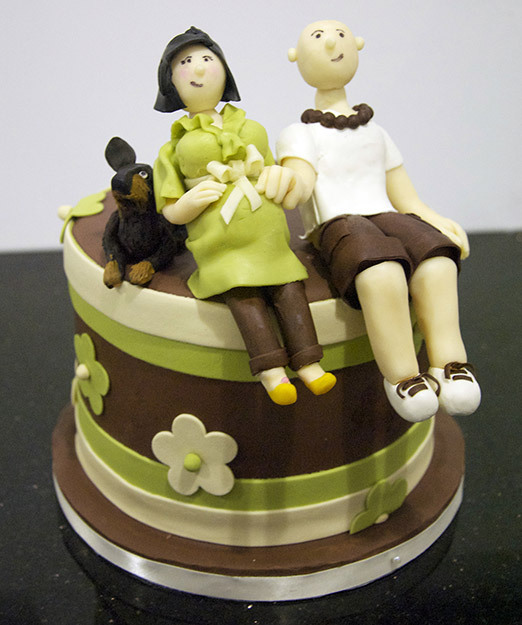 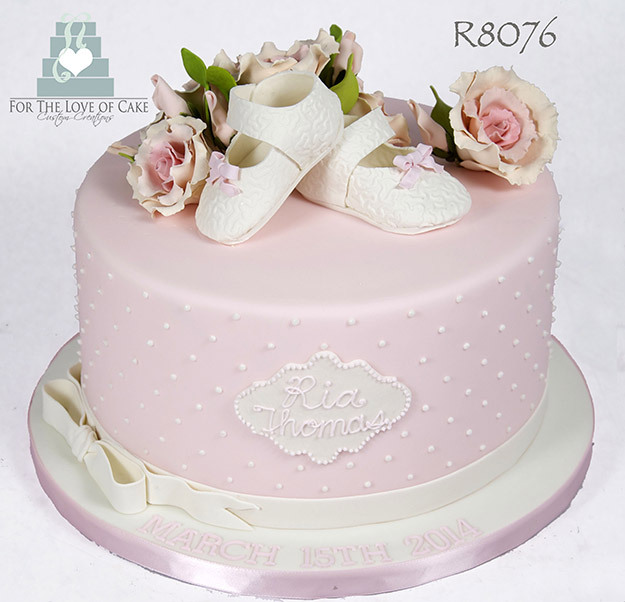 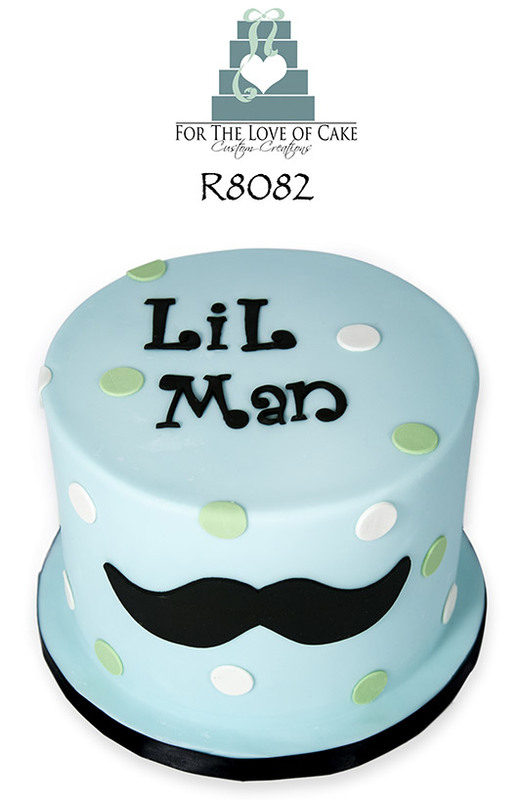 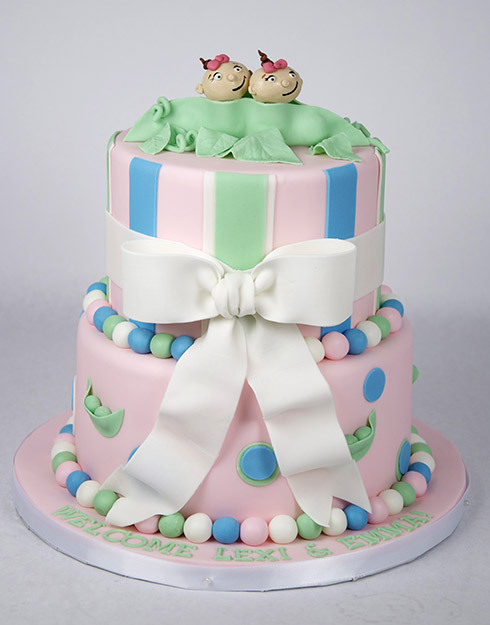 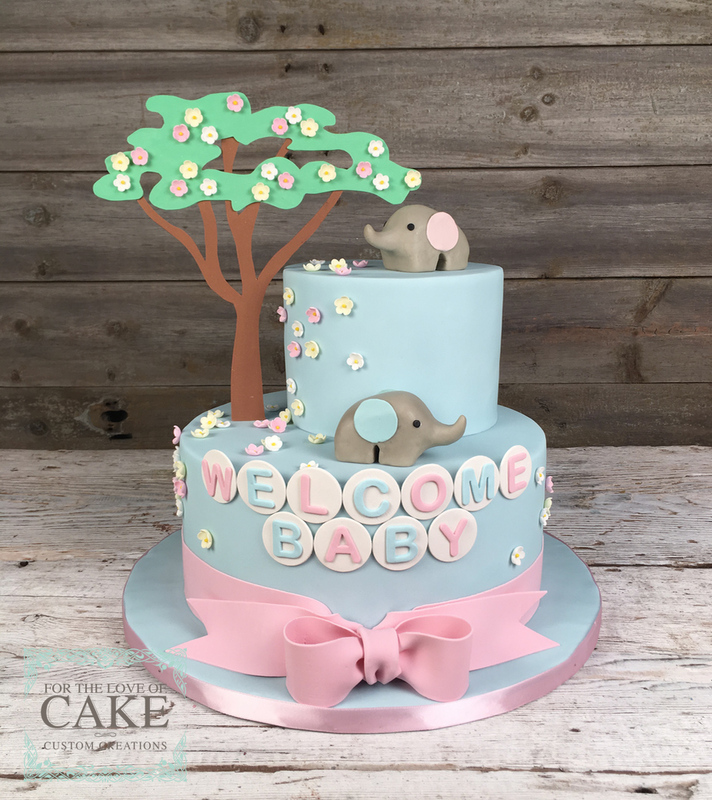 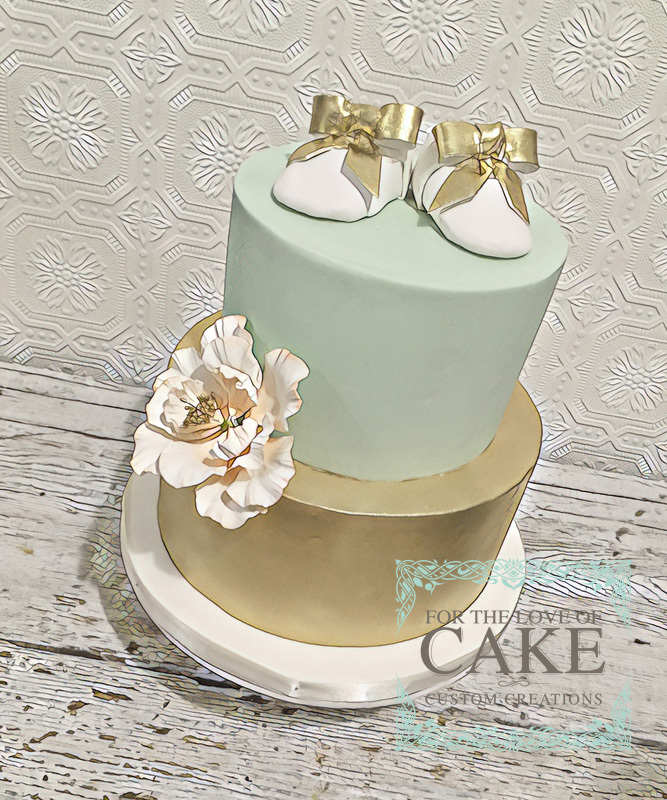 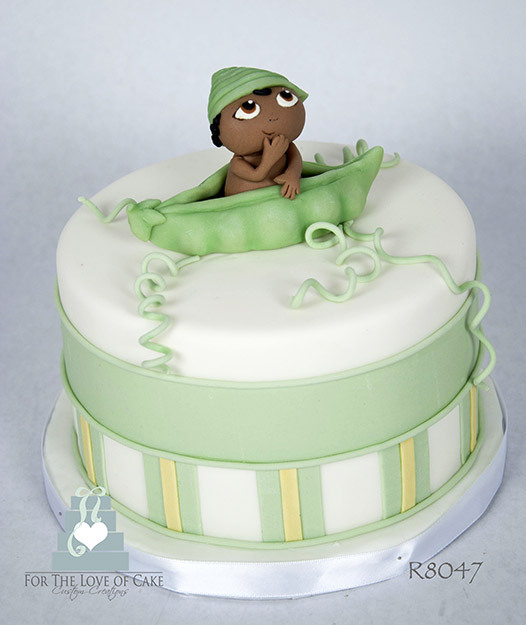 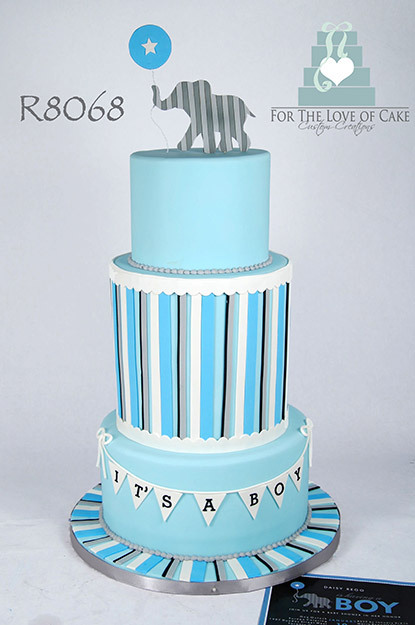 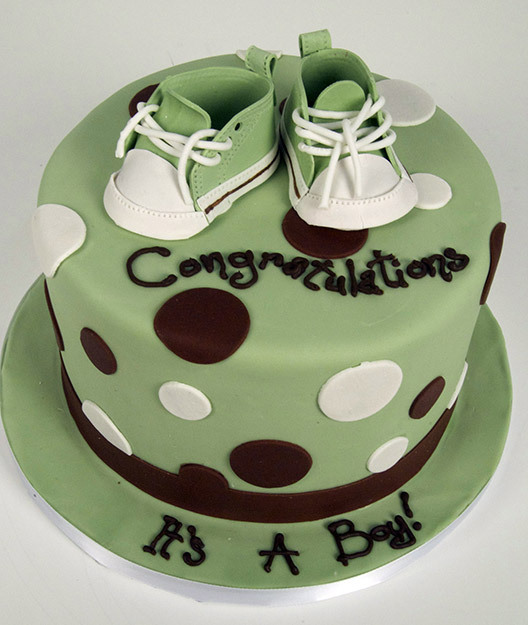 Gender reveal cakes have become popular recently and are neutral colours on the outside to reveal a pink or blue colour on the inside signalling which gender baby is expected to be. 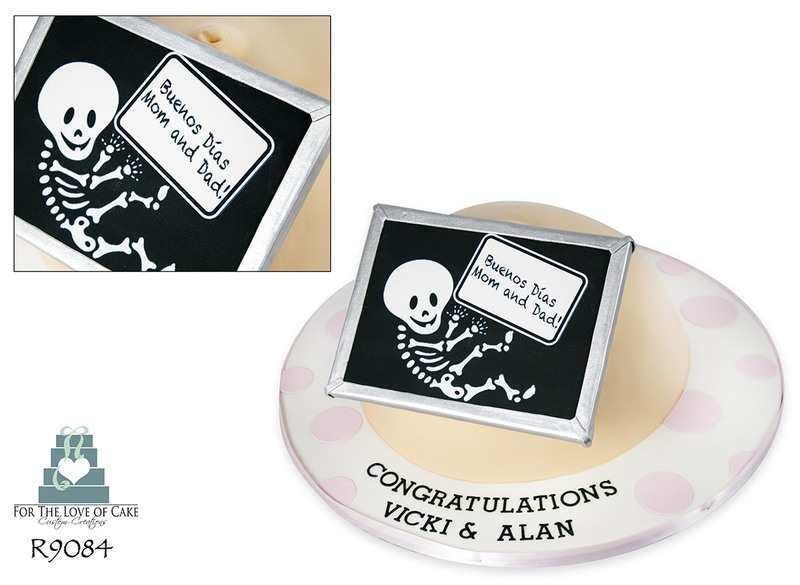 This can be a fun way to make the announcement to your family or even find out for yourselves!